For a short time in my adolescence I was sometimes afraid to go to sleep. The specific object of my fear was, as I recall, rather hard to pin down, but it was very clearly in my head, the product of my imagination. As I think back on it now, it looks more like a time of tenderness rather than crisis, though I suspect that for that short time I must have been a worry to my parents. I am led to believe that the experience of bedtime anxiety or fear is somewhat common in adolescent children. I am quite sure that it was the somewhat fuzzy nature of the fear that partly worried me. I was afraid of something, but I wasn’t quite sure what. Something about the vulnerability of going to sleep was at the core of the fear, for in my sleep, I must have thought, I would be subject to attack by forces against which I was fortified if I remained awake. Children can imagine a realm of excitement and danger that they will encounter in their sleep that adult imaginations outgrow, out of necessity I suppose. It is, after all, important to decide that there really aren’t monsters under your bed, and that the ones in your dreams can’t really hurt you. And so I am sure that I must have been thus counseled by my parents, and by the psychologist to whom I was trundled off to see for a session or two, and by my teachers in whom I might have confided, that whatever I was afraid of did not exist in the real world, only in my head. And if it existed only in my head, it could be vanquished in my head. I don’t think I ever won a decisive victory over whatever it was that I was afraid of - and I don’t think I ever knew precisely what it was. Eventually it just went away, as I outgrew that somewhat awkward moment of my childhood, in what was probably an important stage of emotional and psychological development. Living, as we do, in a world without monsters, it is hard for modern adults to take seriously the biblical accounts of Jesus casting out demons, as we are told he did in the Gospel this morning. Frankly, it is also hard for us to believe that Jesus cured Simon’s mother-in-law of a fever, too, but perhaps we are willing to let that slide by. The most plausible part of this story actually seems to be that once the mother-in-law was healed she got up to wait on the men. In any case, we are extremely likely, when we encounter a passage like this one, to clinicalize the many “demons” that Mark then tells us Jesus cast out of people. 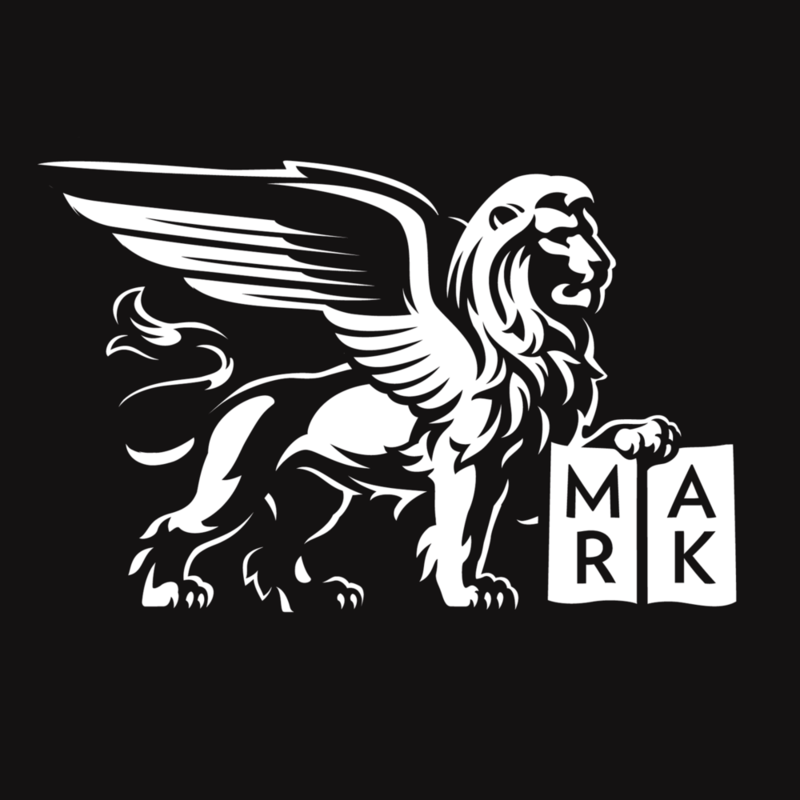 Saint Mark may have called them demons, but we know that what he is really talking about are people who suffer with schizophrenia, or epilepsy, or bi-polar disorder, or some other diagnosable condition about which we know more than did our biblical counterparts. And I suppose that this modern worldview does have a ring of plausibility about it. Plus, it has the great benefit of putting us in control. There is no real worry to be had about demons, since they were only ever in the heads of those biblical writers, a product of their uninformed imaginations. So when we read about them now, we know that the demons may have been clinical realities for those who suffered with them, but to us they amount to so many monsters under the bed - nothing really to worry about, especially since we have outgrown them. After all, we live in a world that has produced a large supply of real fears to be harbored over the last century: catastrophes that haunt our imaginations, even though they did not originate there. We hardly need to foster additional categories of worry. Our worries are founded in the real world, since there is no other realm of reality where some murky and darker power threatens our happiness and well being. Of course one of the implications of the absence of a darker power that lies somewhat beyond our normal comprehension, is the rational correlation that there is no power of greater goodness that lies outside our normal comprehension either. And this point of view makes it difficult for us to know what to make of Jesus. If there are no monsters under your bed, what are the chances that there is a Savior for you sitting at the right hand of God on his throne in heaven? Aren’t these both fantasies cooked up in some more primitive imagination, and perpetuated only in immature minds of today? And isn’t this thinking the way that Jesus becomes to the world little more than a glorified Sunday School teacher whose lesson plan extends not far beyond impressing on our children the need to be nice to one another and to share? Lessons, which we probably expect them to outgrow almost as quickly as their fear of going to sleep. It was about the same time in my boyhood that I was outgrowing my fear of whatever could threaten me in my sleep that I was also intensely involved in the worship of God, since a chunk of my childhood was spent at a school the purpose of which was to train boys to sing God’s praises with artistry and skill. This we did on a more or less daily basis, one way or another; and it turns out to be an enterprise that is remarkably good for the imagination, allowing for the possibility that there is a realm of goodness to be encountered that lies somewhere beyond our ordinary daily experience. For although I was taught as a child all the usual lessons about the Golden Rule, it was in the experience of worshiping God that I became familiar with this realm of great goodness, quite apparent to me in my waking hours. How, I ask myself, did this happen? For while it took place in a context of rehearsals and instruction, of learning and growing up, of worship and prayer and music and preaching... and I am sure all these elements contributed to the dawning lesson that there is a power of goodness at work in the world... these are the structures that supported the lesson, not the substance of it. And when I think about it, I believe that this is precisely what Jesus has done for me all my life, whenever I am low, frightened, worried, beaten, unsure of myself, empty, or fevered by all kinds of things that may cause me to overheat: Jesus has always come to me, taken me by the hand and lifted me up. I am not saying that I knew it at the time. But I am saying that I can explain my confidence in a power of goodness that lies quite beyond the ordinary powers of this world in no other way. Jesus has come to me, taken me by the hand and lifted me up. This statement is, of course, not a literal claim, since no supernatural hand from heaven ever grabbed mine, and the lifting that it did was of an inner kind, not physical. It is a claim of faith, a claim of confidence. But it is born of experience, and the result is no less meaningful for being figurative rather than literal: Jesus came and took me by the hand and lifted me up. I speak to you, therefore, as a man who has never quite learned the lesson that I was supposed to learn as a child: that there is no power of darkness that lies beyond our ken. And although I am tempted, I am not ready to dismiss the demons that Jesus casts out as the mistaken interpretation of a clinical condition, since I see in my waking hours ample cause to believe that there remains in the world a murky power of darkness that does its work all too effectively, all too often, and without much intervention from us, much of the time. Perhaps my refusal to internalize this lesson is because I have also learned that there is a far greater power of goodness at work through the might of God’s right hand. It is the power that brings healing to the sick, relief to the poor, comfort to those who suffer, freedom to the imprisoned, light where there is darkness, hope where there is despair, and life where death would have its say. And this power of goodness does not exist only in my head; for when my head has been at a complete and utter loss, it is this power that has come to me, taken me by the hand, and lifted me up. Have you met this power too? And did you know, as I know now, that it was Jesus? More and more the lessons of the world we live in teach us that we should outgrow a thing like faith, in much the same way I had to outgrow my fear of going to sleep, since whatever monsters I was afraid of were not real. I thank God that I learned not to be afraid to go to sleep; otherwise, where would I be now? But I also thank God that I have never outgrown faith; and that time and time again God has sent his Son to me, and he has come, and taken me by the hand, and lifted me up. He will do the same for you, and has probably done it already many times. It is not just in your head. And my advice to you is that you must not outgrow the suspicion that there is a force of goodness more powerful than any other force that exists in the world. That is exactly what the murky darkness wants you to do: to outgrow your confidence in the goodness of God and the power of his Son. Thus do demons seize their opportunity in wiley, subtle, and crafty ways. And he will come to you, and take you by the hand, and lift you up. Posted on February 4, 2018 by Sean Mullen.